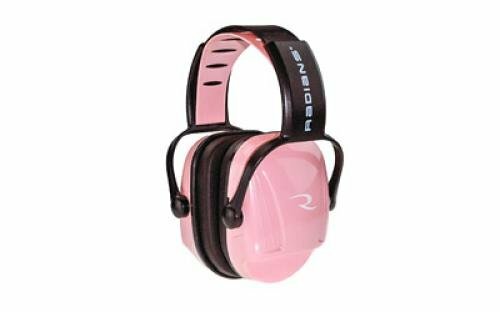 The Radians MP-22 earmuff provides a comfortable, secure fit for a women and youth. The MP-22 has a slim cup design with a special indent for a rifle stock. The sleek look is designed to prevent gun stock interference. An adjustable headband provides a custom fit.